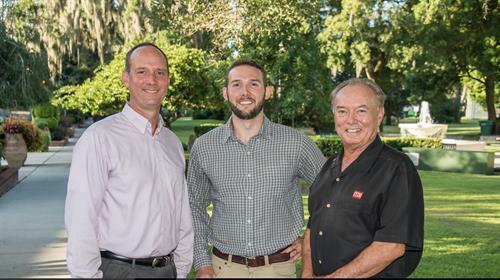 For over 40 years, C. Brenner Realty has been a leader in the Commercial Real Estate industry in Central Florida! We have the experience, expertise and regional representation to help you buy, sell or lease your commercial real estate property. From OIA, take SR 436 N until you reach Aloma Ave. Turn right on Aloma Ave. The Winter Park Commerce Center will be on your right. If you reach N Forsyth Rd, you've passed your destination.